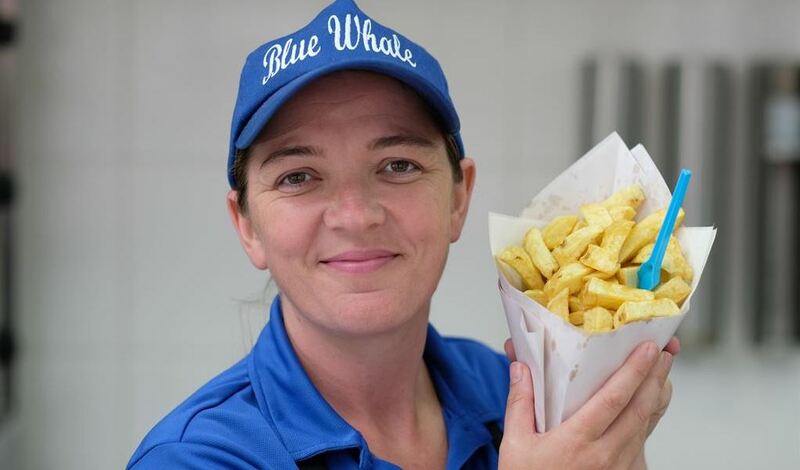 And here, behold, the lady who inspired it all: the world&#039;s fastest chip wrapper! Alec Feldman loves watching the local news for where he lives in Yorkshire, because occasionally, you get gems like this one: a story about the world’s fastest chip wrapper! That wasn’t a talent Alec even knew existed until he saw that – and he wanted to know what weird talents the W!ZARD Radio Station listeners have. And you did not disappoint – we even heard from a World Record holder! Well... sort of. Find out what their record was by pressing play below.